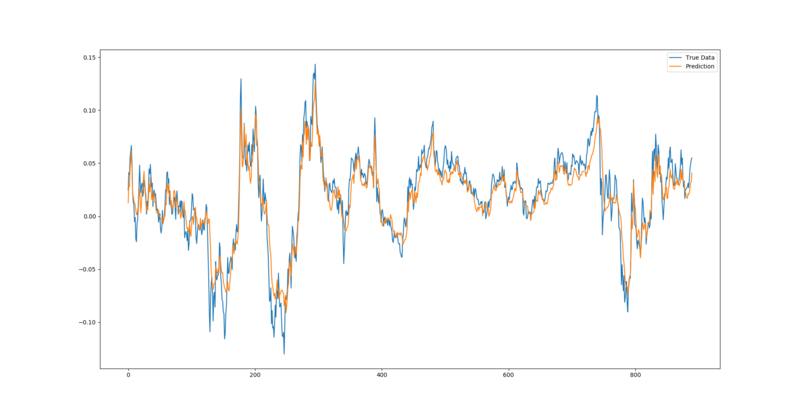 This article focuses on using a Deep LSTM Neural Network architecture to provide multidimensional time series forecasting using Keras and Tensorflow - specifically on stock market datasets to provide momentum indicators of stock price. 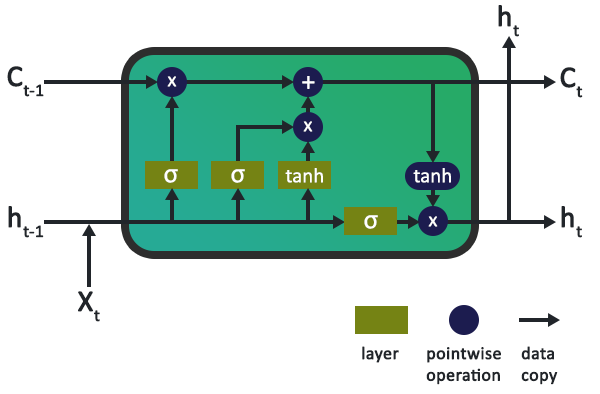 The following article sections will briefly touch on LSTM neuron cells, give a toy example of predicting a sine wave then walk through the application to a stochastic time series. The article assumes a basic working knowledge of simple deep neural networks.